McLaren has unveiled images and performance details of the highly anticipated Senna super car - inspired by legendary Formula 1 driver Aryton Senna. The new super car can go from 0-62mph in 2.8 seconds and from 0-124mph in just 6.8 seconds. It will also come with a 4.0-litre, twin-turbo V8 petrol engine which produces 789bhp and 800Nm of torque. This makes it McLaren's most powerful internal combustion engine in a road car. 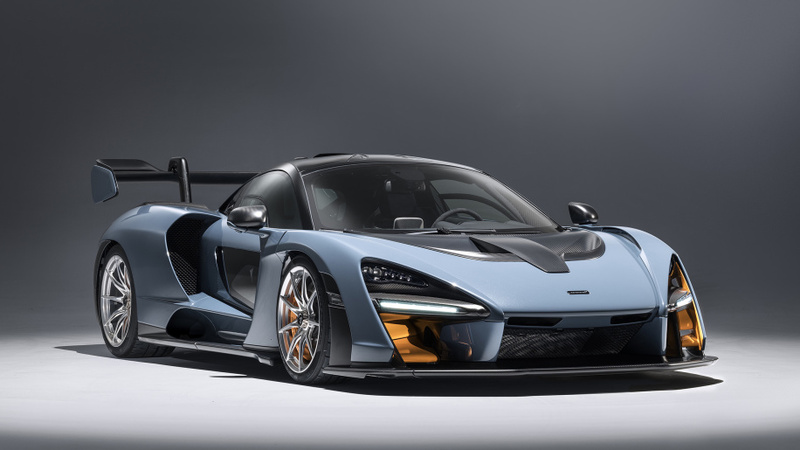 “The McLaren Senna is a car like no other: the personification of McLaren’s motorsport DNA, legalised for road use but designed and developed from the outset to excel on a circuit,” said Mike Flewitt, Chief Executive Officer, McLaren Automotive. Just 500 versions of the car will be made, with prices starting at £750,000.